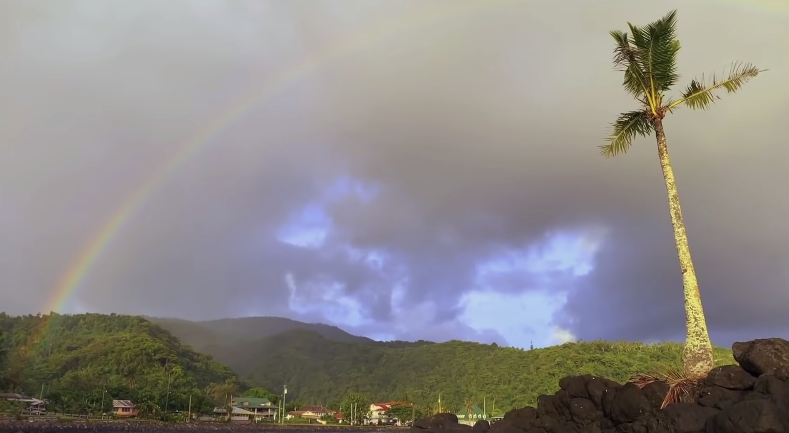 Apple has released a new Shot on iPhone short film to its YouTube channel, with the latest titled, “The Lonely Palm Tree, Samoa”. American Samoa – ‘Football Island’ – produces athletes that are 56 times more likely to play in the NFL than Americans from anywhere else. Photographer and Director Steven Counts presents a portrait of Eddie Siaumau, a 17 – year old athlete who has just accepted a full ride scholarship to a D1 university.